I started to write about distractions that interrupt my writing. But as I reviewed those things keeping me from writing, I realized they were diversions rather than distractions. Distractions are pesky little critters that sidetrack me from what I’m working on. Draw me away from what I purposed to do. Divert me from the way set before me. Things like piles of laundry. Dirty bathrooms. Social media. Emails and text messages. But diversions are what take me off my schedule. They are a part of life. In fact, they are what make up life. They may be planned (like a much needed vacation) and they may be unexpected (like an illness). Or a little bit of both. I cruise along in my writing goals, make some headway, see some progress, then suddenly there’s a diversion. And I have to reassess, replan and reengage. During our planned trip to Pennsylvania, while spending time with family and working through dad’s task list, I still managed to finish the chapter synopsis for Mists of Time, (except for the final scenes, which I hadn’t finished yet) and the final edits of Wonder: Contemplating the Mysteries of God. I scheduled my writing time around the planned diversions. When we returned home, I had a mini stay-retreat (as opposed to a stay-cation) when the guys went to Colorado for the weekend. Along with catching up with friends I hadn’t seen in a while (scheduled around my writing time), I also finished the final scenes of Mists of Time, wrote the synopsis, ordered a proof copy of Wonder, and set up some online marketing (Facebook page posts at this point) for Wonder‘s release in November. Then the guys returned and the unplanned but expected diversions crept in. Good diversions. Life. Things I didn’t want to miss. But still, drawing me away from my writing goals. My husband bought a new toy while in Colorado. 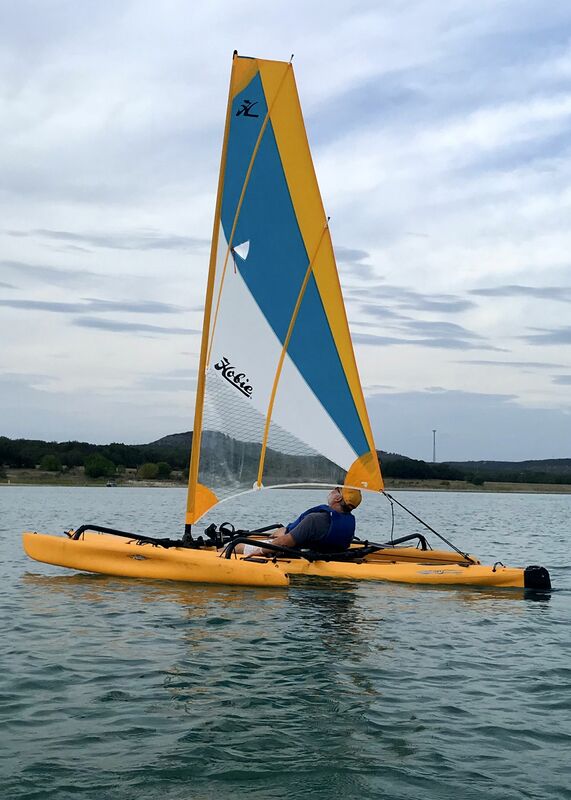 A sailboat kayak. Something we saw years ago at a home and garden show in San Antonio. Since then, he’s wanted one. So he was very excited when his uncle found a used one for sale at an incredible price. Too good to pass up. Obviously, he brought it home. And he was eager to get it out on the lake to try it out. Me, I love kayaking and it’s hard to stay home and write when he’s out on the water. 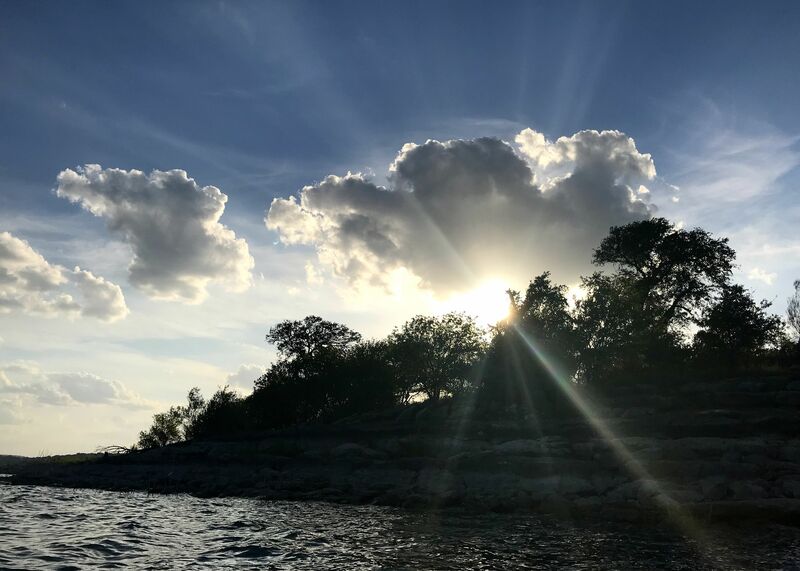 Especially Canyon Lake, my favorite place on the planet (right along with Guam and the Grand Tetons, but closer and with less bears). So, of course, I go. Our youngest had one week left at home before returning to college. So, of course, I wanted to spend time with him before he left. We also had to make preps and plans to move him into his first apartment. Oh, and August always has birthdays to celebrate. I’ve also had the joy of sharing wedding plans and preps with our son and future daughter-in-law. I’ve had a lot of fun hunting for treasures and discussing ideas with her as we eagerly look forward to the big day. Life is good. Life is full. And oh the good things make it hard to pull away and write. With Mists done, I’ve been working on several proposals to send to agents and editors and I still need to finish (each one asks for something a little different). I’ve also noted areas in Mists to edit/change and I still need to finish. I have the second book in the series outlined and sixty percent of it written and I still need to finish. I have the first book of another series roughly outlined, ready to flesh out. And I still need to finish. And since they won’t write themselves (well, they kind of do, when I actually sit down at the computer, but that’s another blog altogether), I have to choose wisely how and where I spend my time. So many stories, so little time. I set my goals. I make my plans. Knowing diversions will come. Good diversions. Things I don’t want to miss out on. Yet still, so many stories, so little time. A quick end note, diversions have the capacity to help the creative juices. 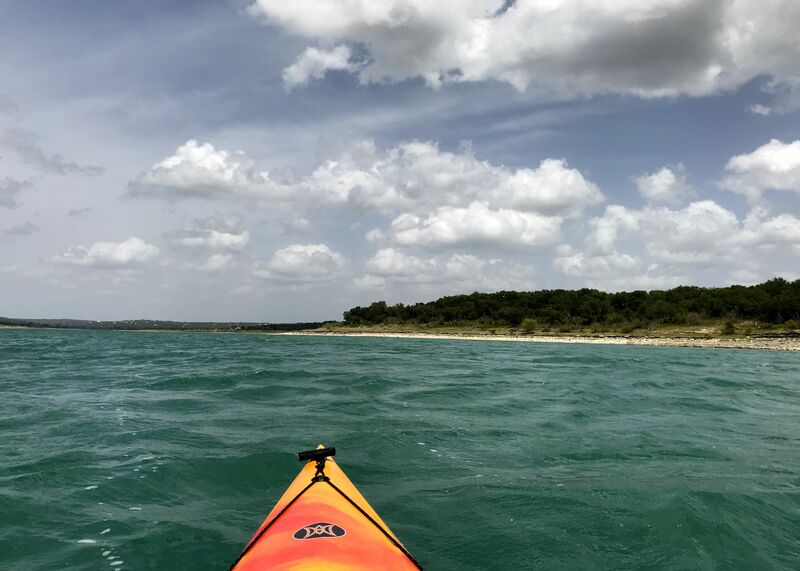 While kayaking, I came up with the location and new beginning of one of my very first novel series ideas. I’m kind of excited. It’s like that first love that slipped away come back to visit again. Or, is it another diversion from the things I’m working on? Distractions. Diversions. And so many stories. So little time. This entry was posted in Abundant Living, Artistic Living and tagged distractions, diversions, kayaking, life, Mists, Writing. Bookmark the permalink.